We want the wooden robot Cubetto to teach our students the basics of computer programming without screens. 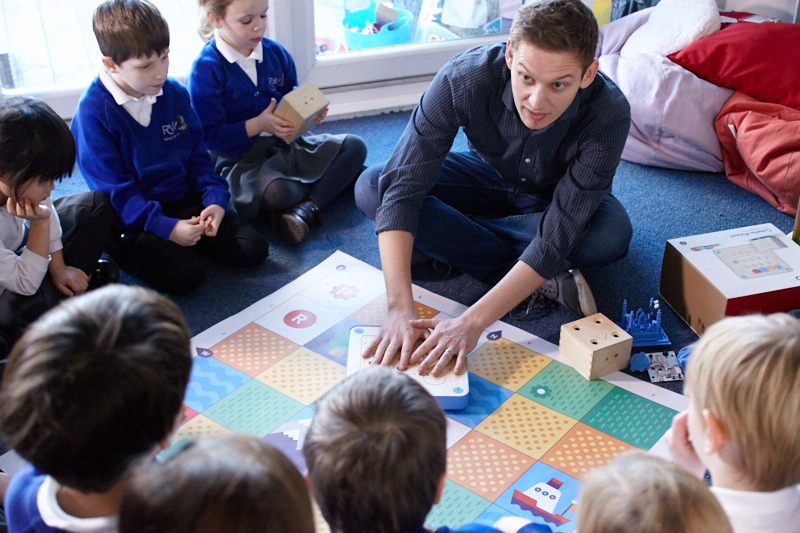 Powered by a revolutionary coding language made of colourful blocks, Cubetto teaches the basics of computer programming and STEM skills to children without the use of a screen. 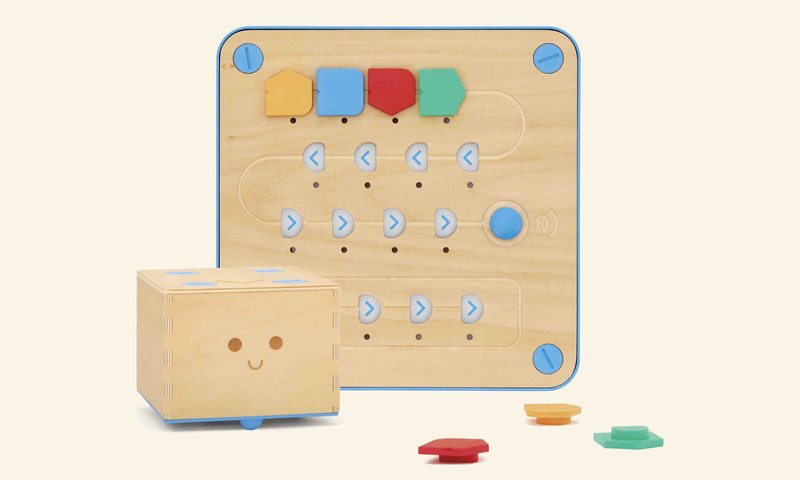 Children guide Cubetto through a series of maps and stories by creating sequences of instructions using the physical blocks placed on the control panel. Cubetto is perfect to create powerful cross-curricular synergies and teach our students a wide range of skills such as numeracy, literacy and communication skills. For more information, visit the Primo Toys website here. 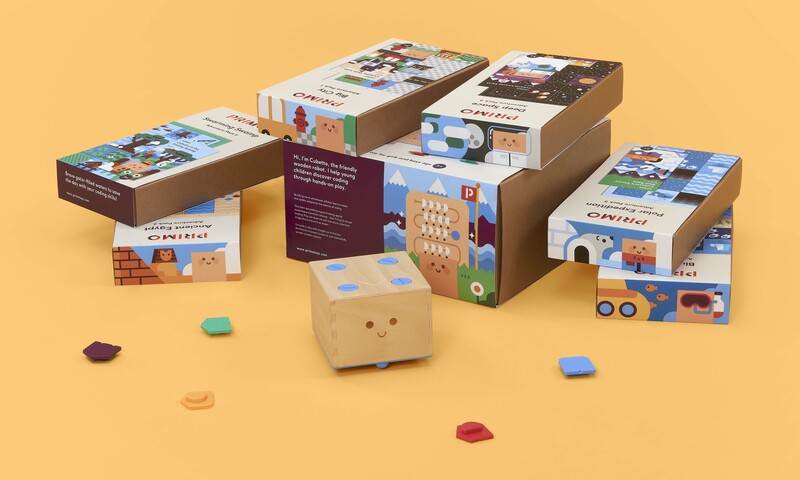 Thanks to an intuitive and tangible coding language, which doesn't need any screens or literacy, Cubetto will make it possible for our youngest students to practice advanced computational thinking skills and learn the basics of computer programming. 2 additional maps, which link to cross-curricular themes: City, Egypt, Ocean, Space, Swamp and Arctic. 4 sets of our Logic and Direction blocks, which aside from adding more coding blocks to their Cubetto also provides handy spares... as the blocks are small and they do tend to get misplaced. IT's suitable for a classroom, ideally of up to 12 children playing at the same time. 8 of the Direction and Logic blocks. This was devised with a Code Club in mind, or it's great value if you want to set up Cubetto in both your Reception and Year 1 classrooms. It's perfect for larger schools with more than one form. * Please note Cubetto doesn't need any additional set up, aside from 6 x AA batteries per playset.